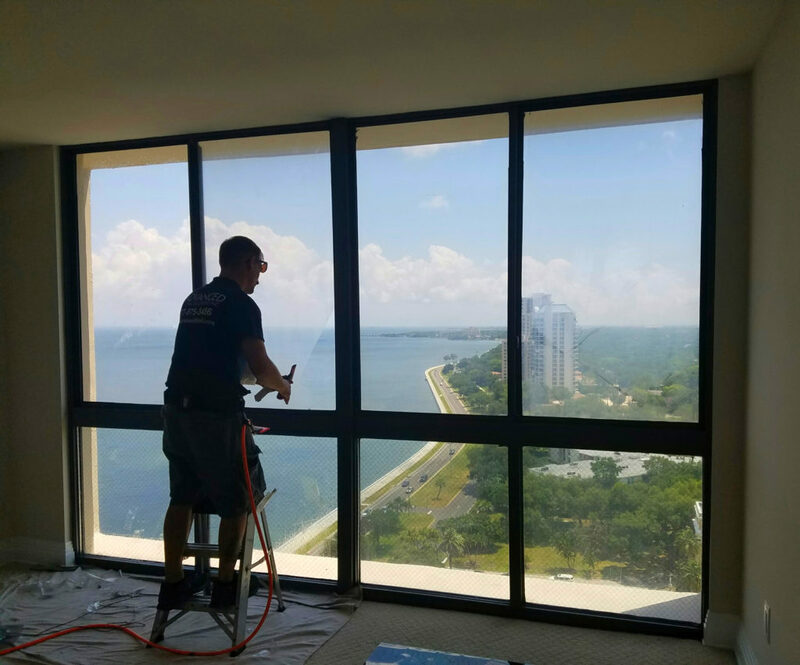 Unfortunately the window film that was installed in the 70’s, 80’s and 90’s may have come to its unfortunate demise on your glass. 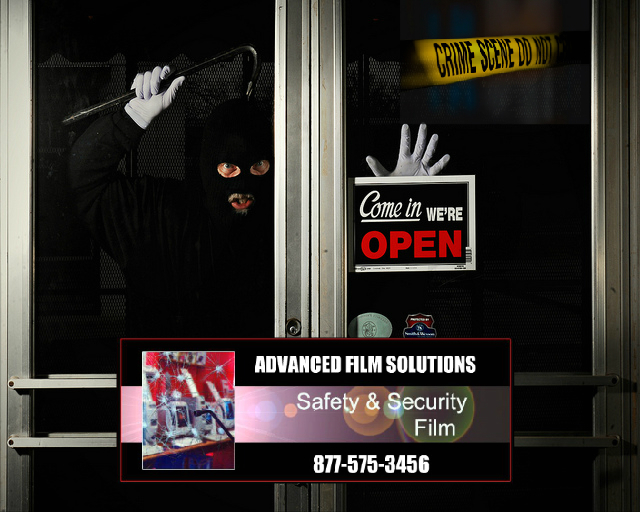 You’ll notice the result of adhesive and film failure as cloudy, blurry or bubbling film. 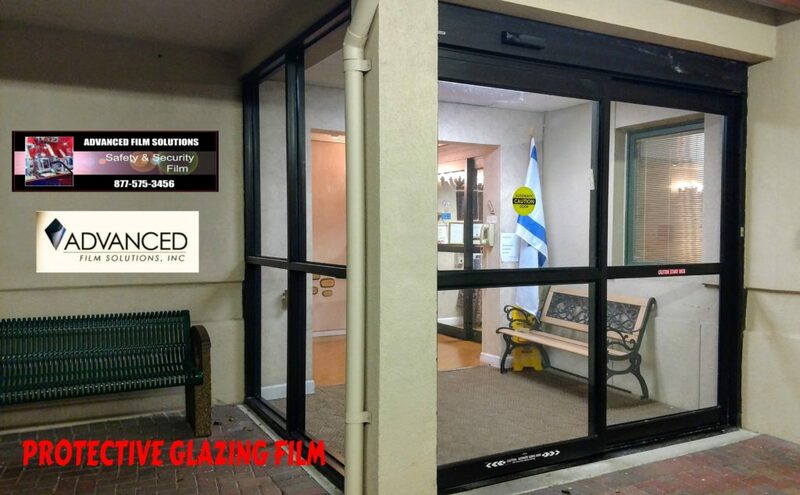 Frequently the cloudiness will get worse as time goes on. 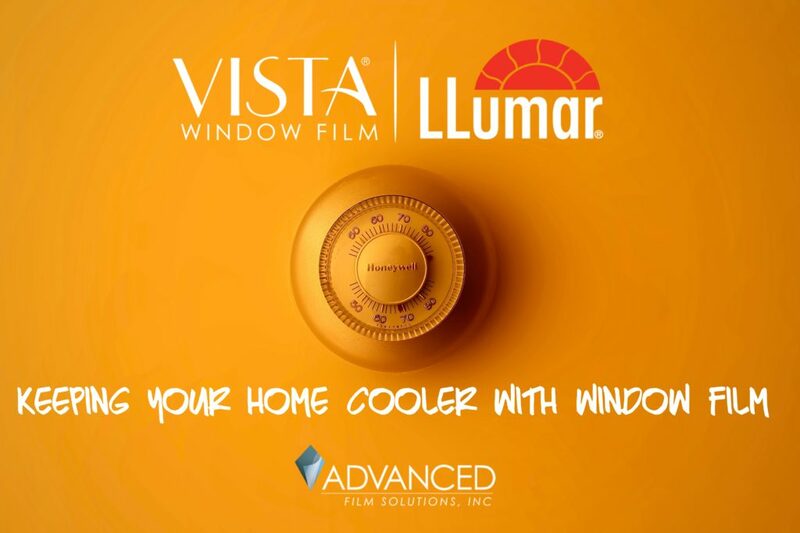 You can live with windows that look like crap or do something about it and re-energize your glass while improving your vision!! 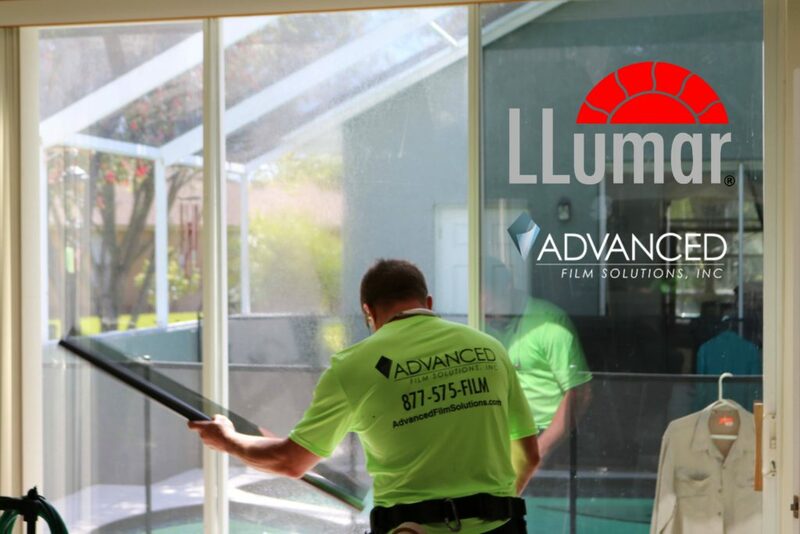 We offer more brands, more choices and a team of installers who can remove the old and replace with new coatings that come with a lifetime warranty. 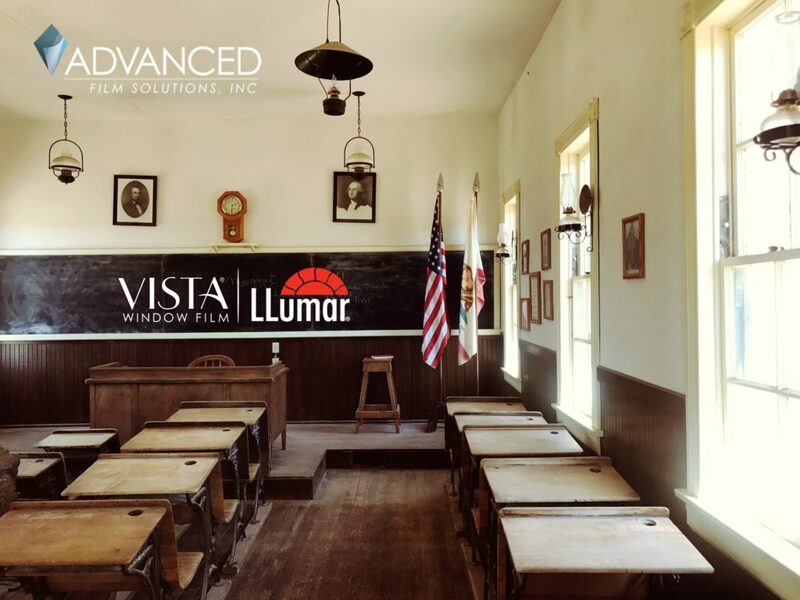 Obviously we can attempt to match specific panes of glass where the film has died or better yet remove and replace the entire mess. 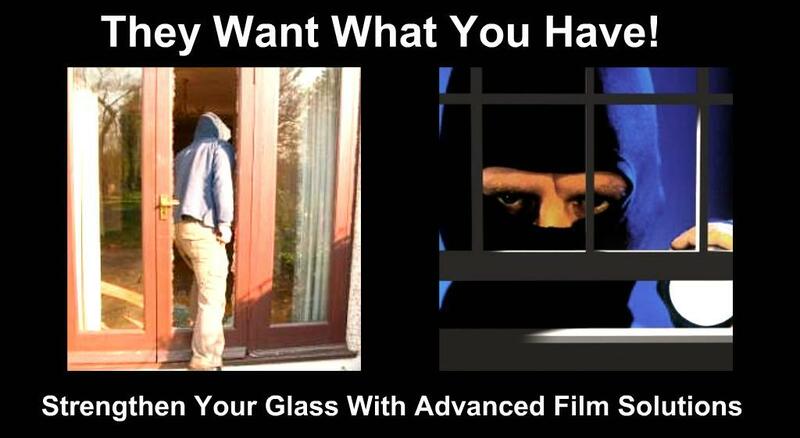 Quite frankly if the film right next to the bubbly window hasn’t already gone to heck; it will only be a matter of time! 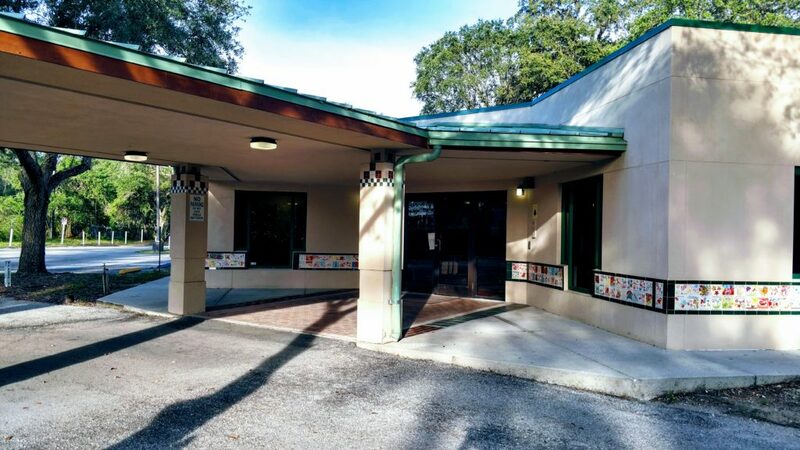 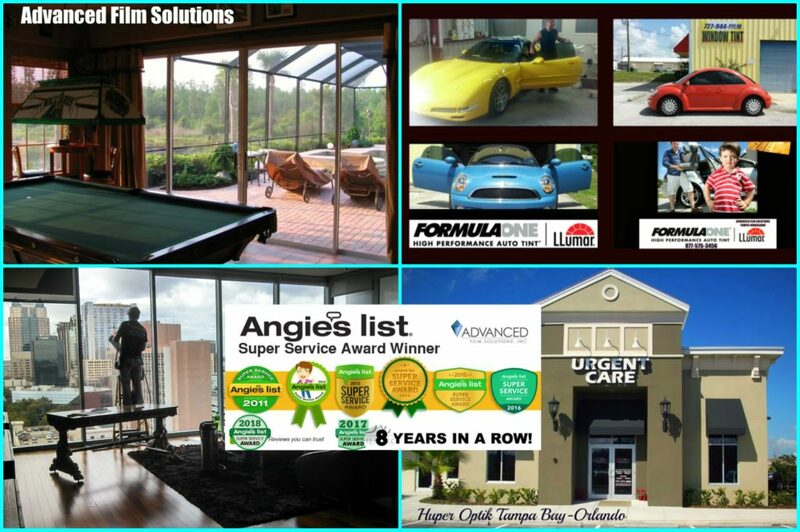 Call our Tampa office at 813-949-3456 for a free estimate and start seeing clear savings and unmatched clarity! 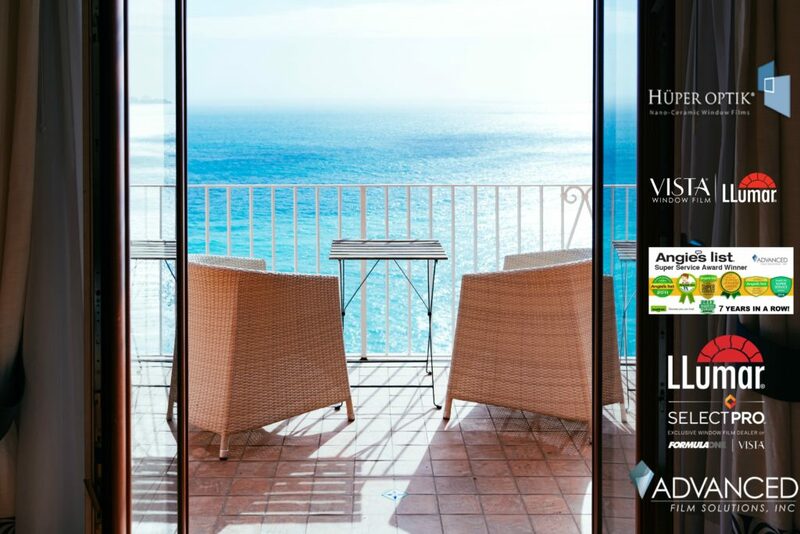 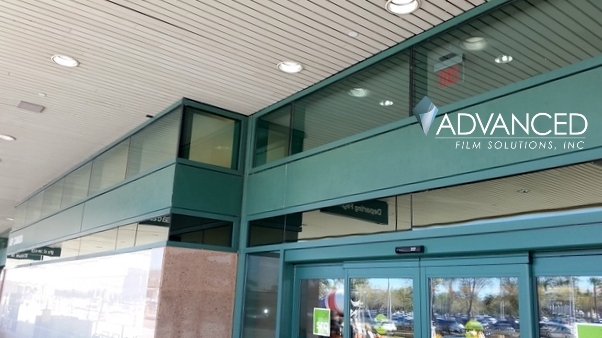 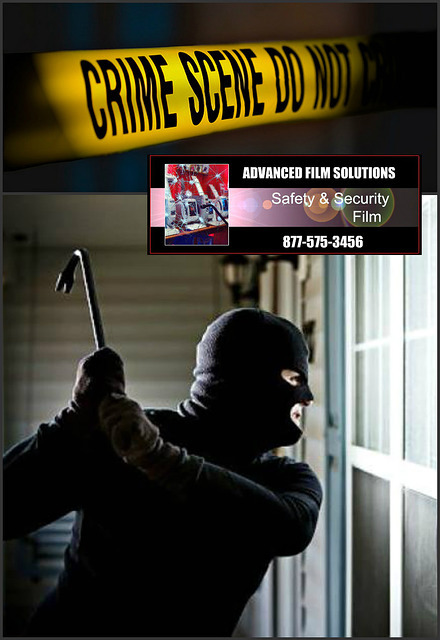 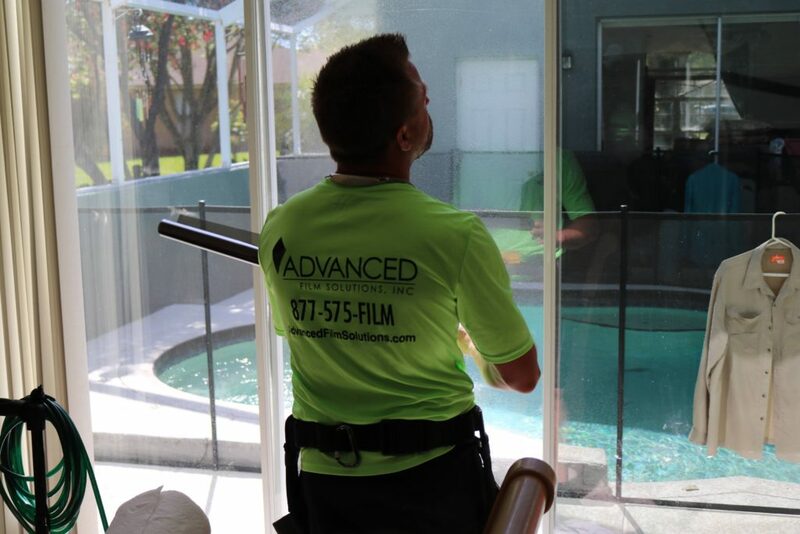 Advanced Film Solutions is Florida’s most experienced and awarded window film installation company. 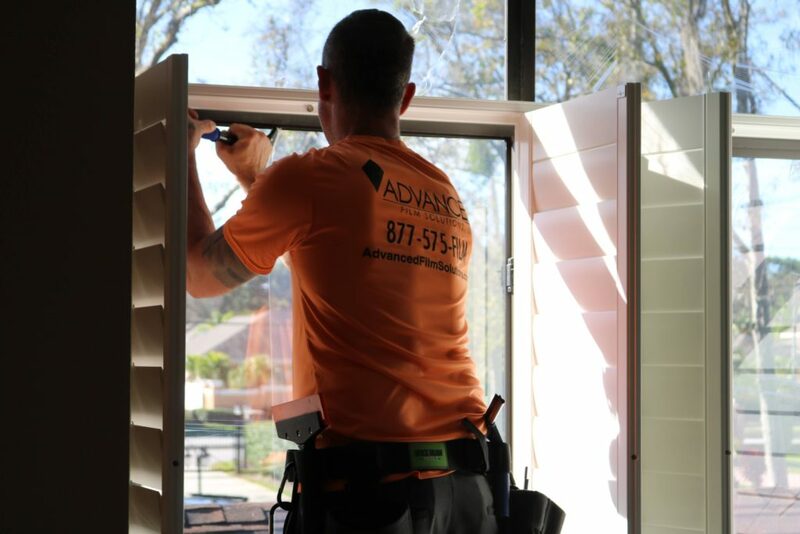 Our team of expert installers has completed more than 14,000 homes and businesses since 2007. 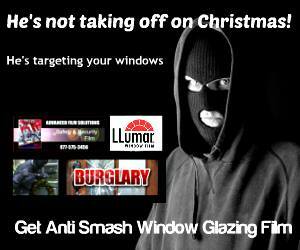 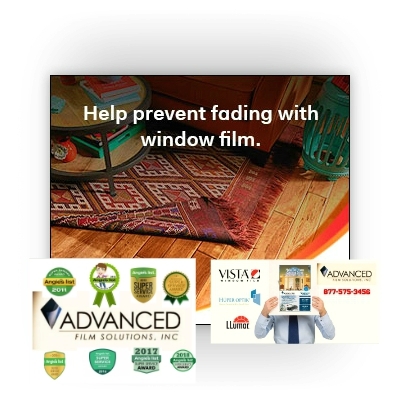 Thicker versions of our window films are designed to maintain the integrity of your window or slider opening. 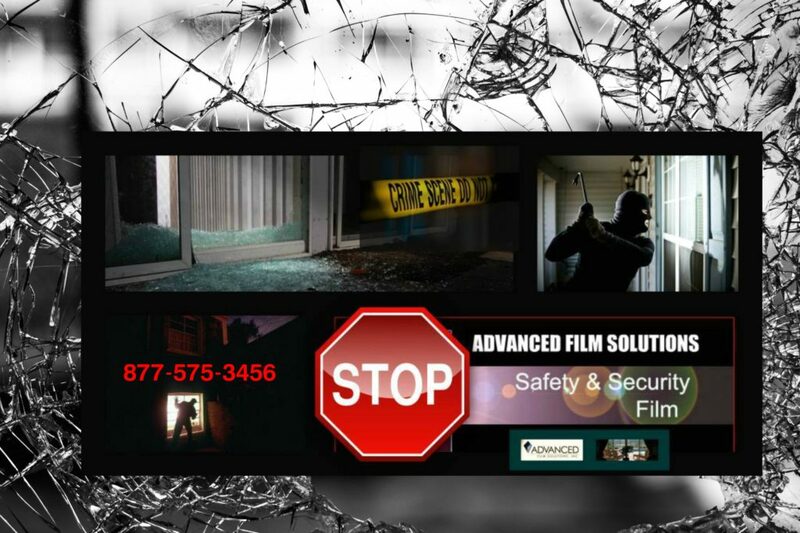 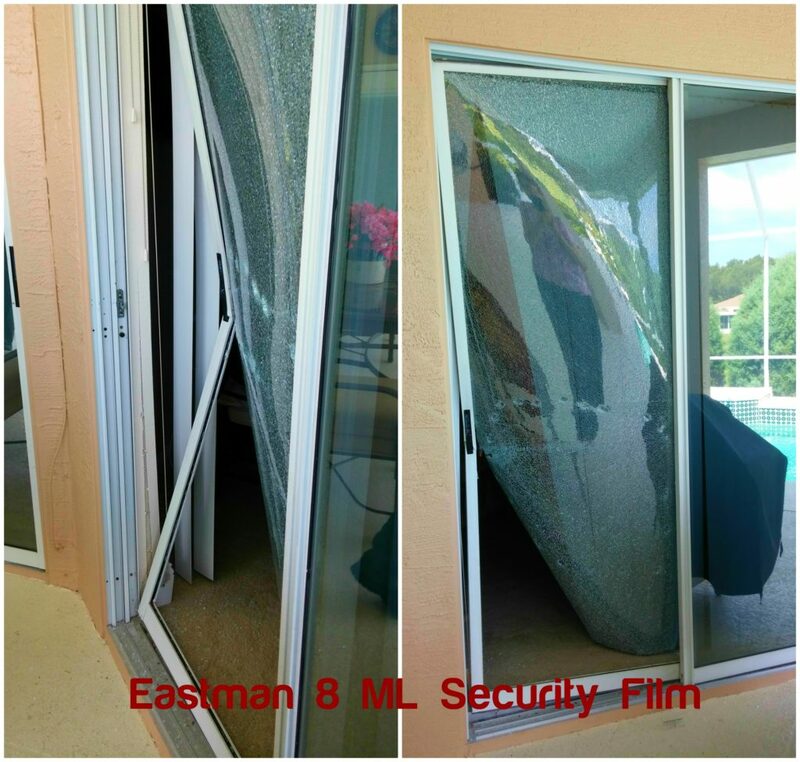 These films when properly installed can withstand impact and intrusion attempts allowing your security system to sound an alarm and get law enforcement on the scene! 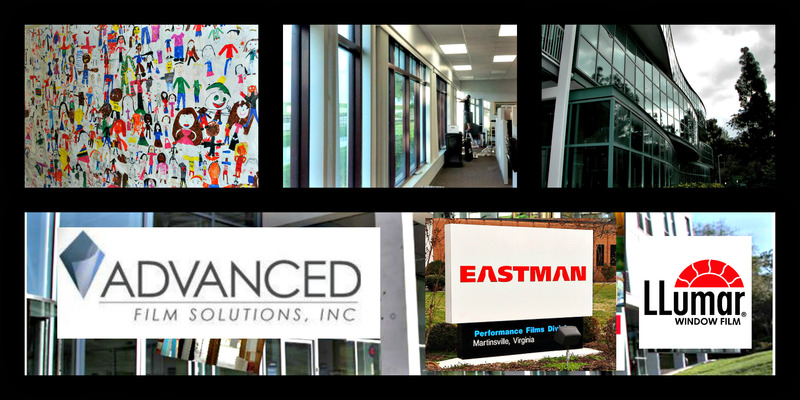 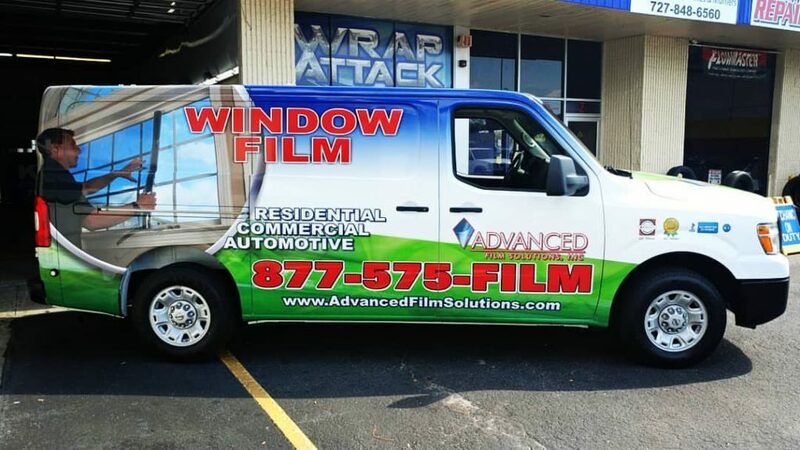 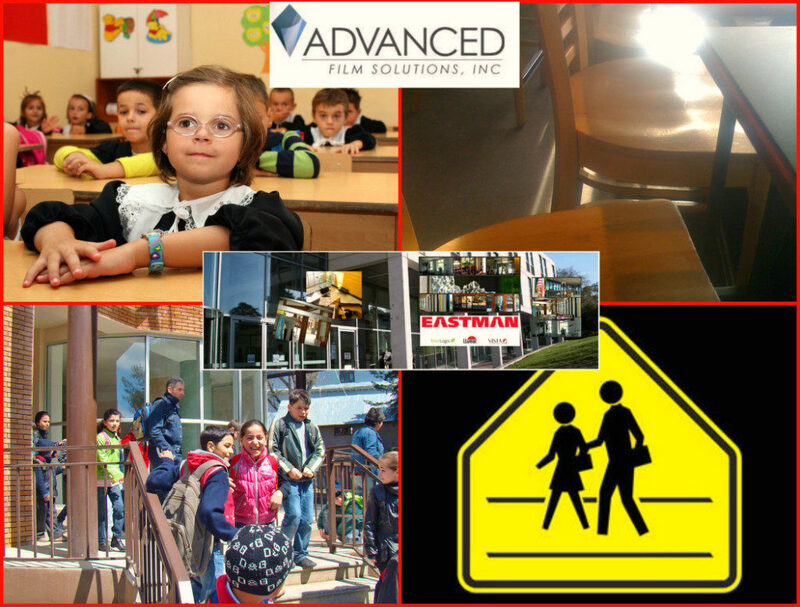 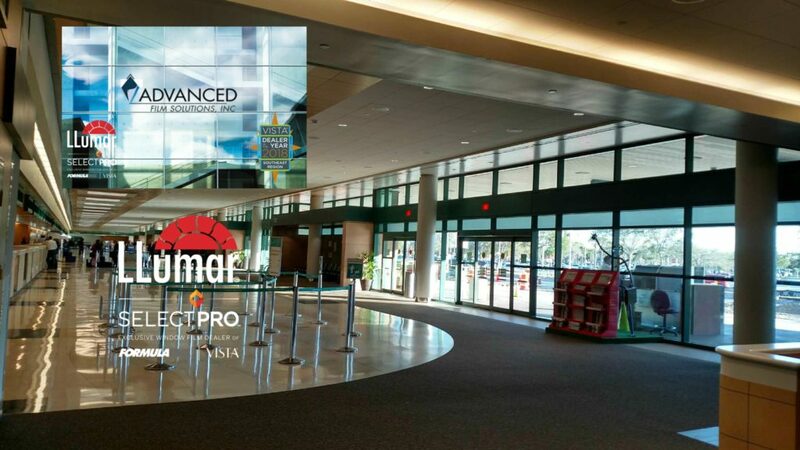 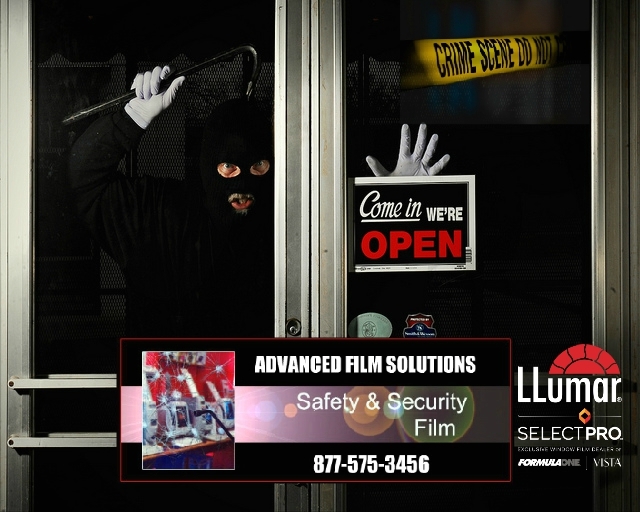 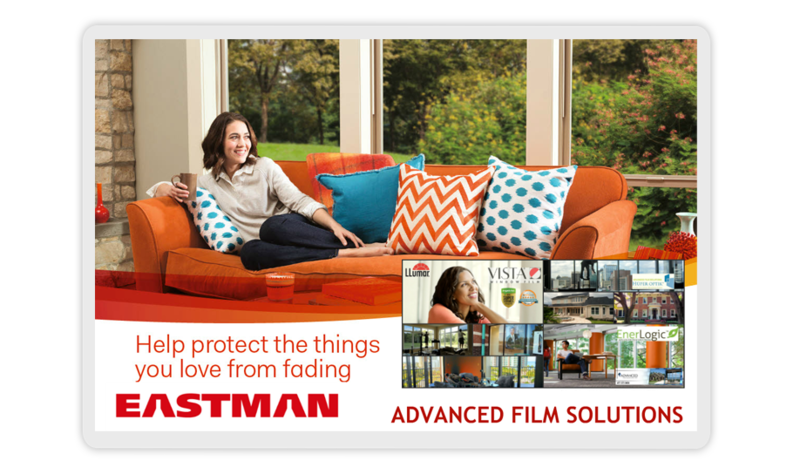 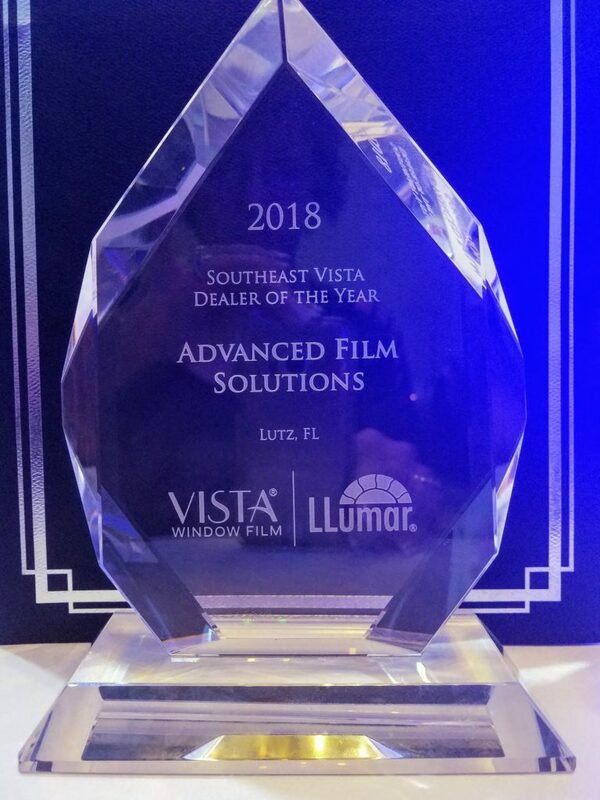 Advanced Film Solutions represents the state of the art Eastman Chemicals LLumar SelectPro Vista films as well as Madico, Armorcoat, Hanita (Avery) and Johnson. 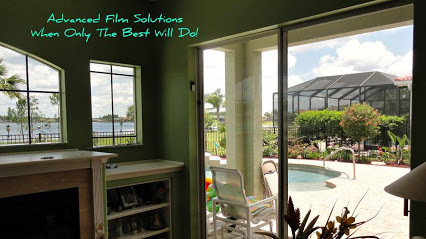 Solar versions will keep your home UV free and glare free while lowering your monthly electric bill throughout our long extended summers here in Florida. 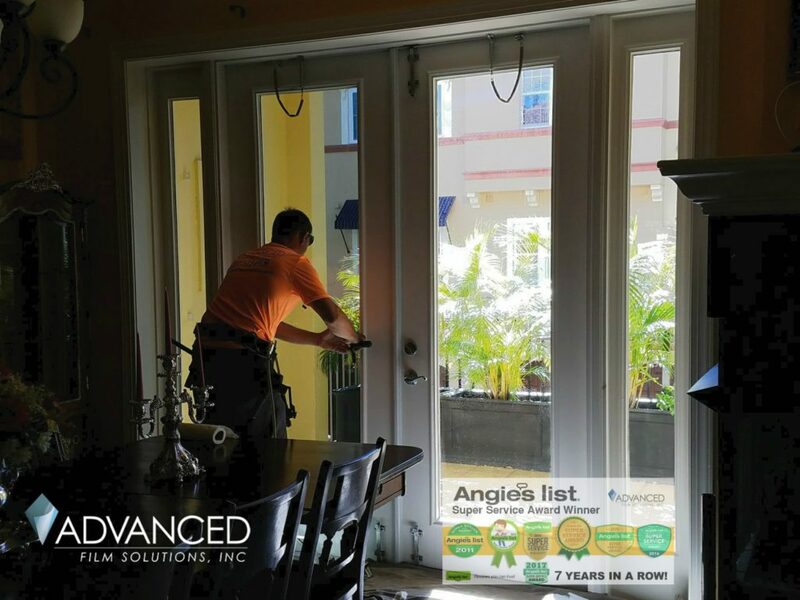 Our installs are backed by a lifetime residential warranty so you’ll be secure in your home and for years to come! 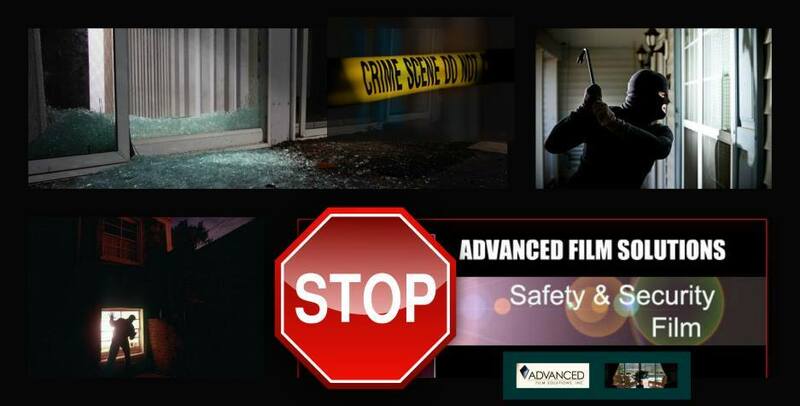 These are the exact same films used to protect airports, schools and homes throughout Tampa, Orlando and Sarasota. 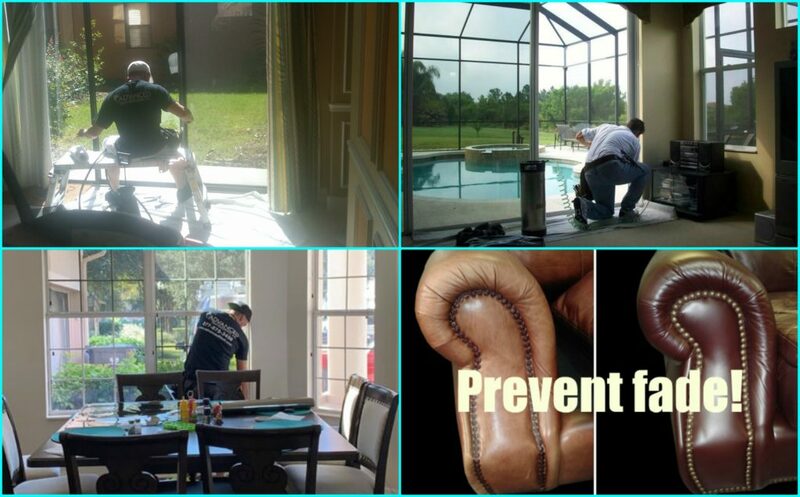 Spring is almost upon us and Floridians begin to consider methods for keeping their homes cooler and safer. 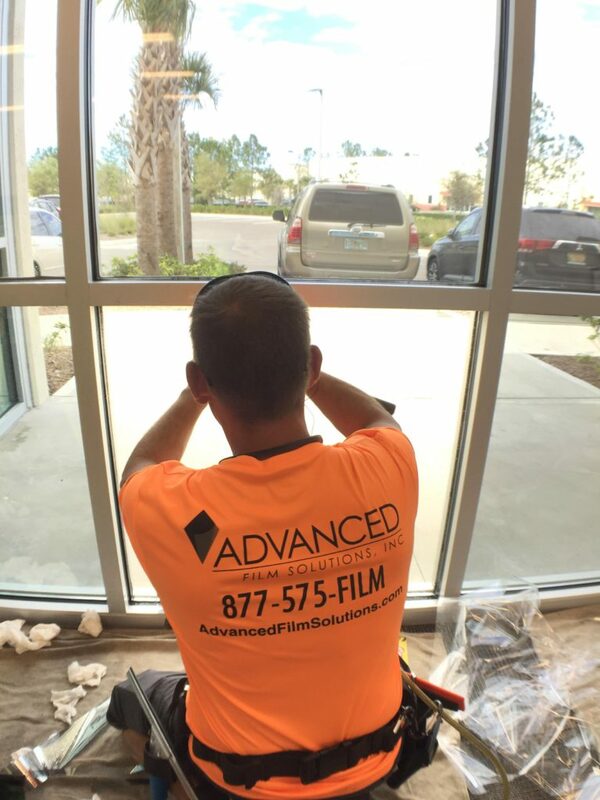 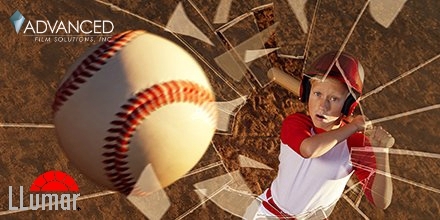 Advanced Film Solutions is the region leader in window film solutions and installation capabilities. 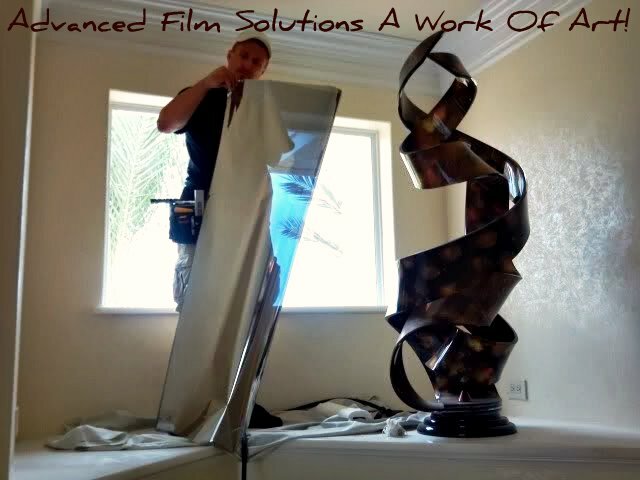 To be sure we have been developing our capabilities for the last 12 years and prior to that 33 years at 3M. 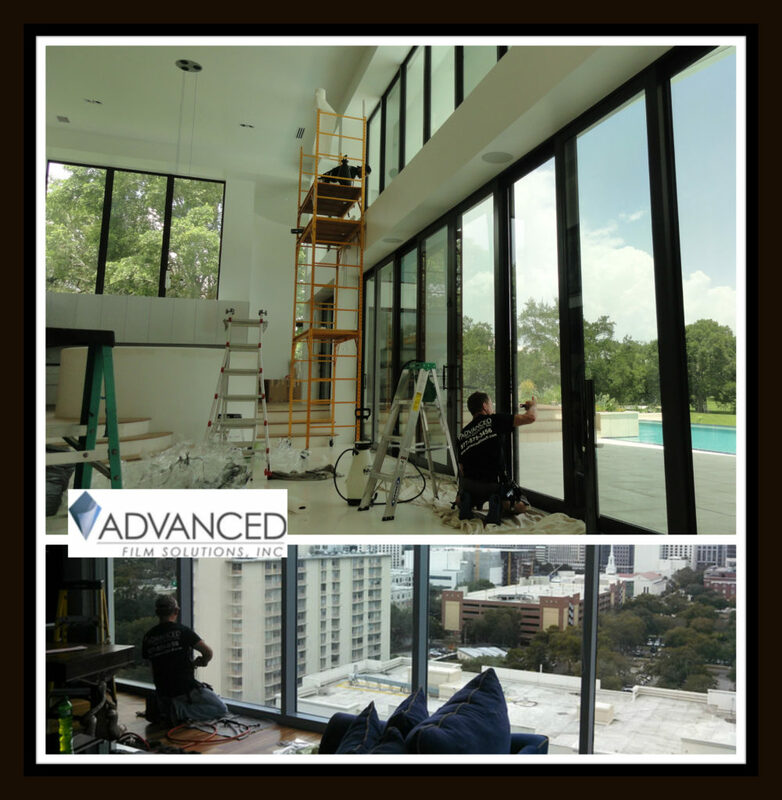 Our portfolio of solutions is unmatched and our installers are some of the best in the world. 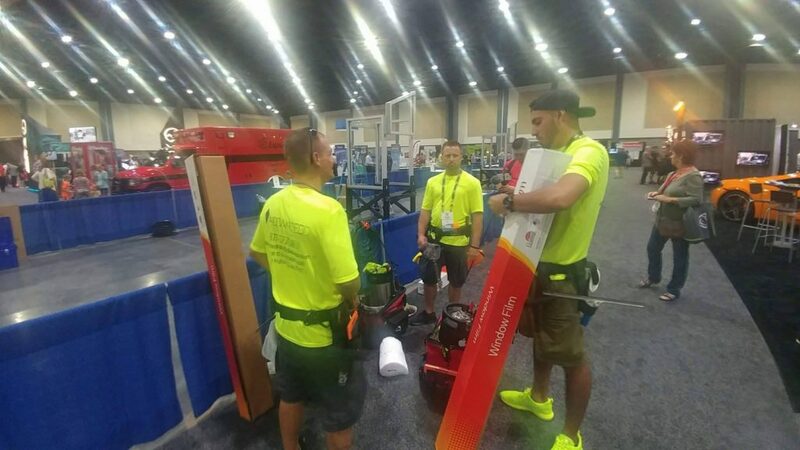 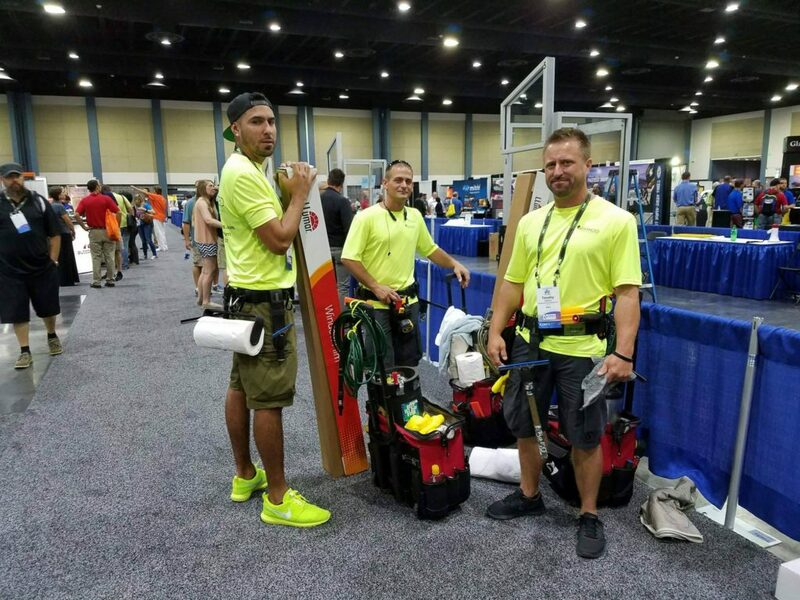 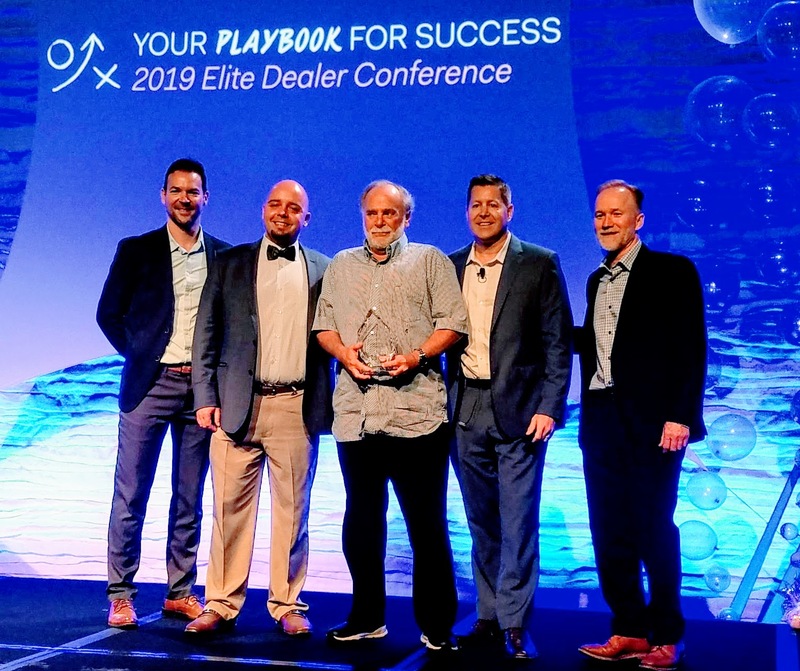 That’s not a guess or hype; we actually placed 2 of our installers in the top eight in the world. 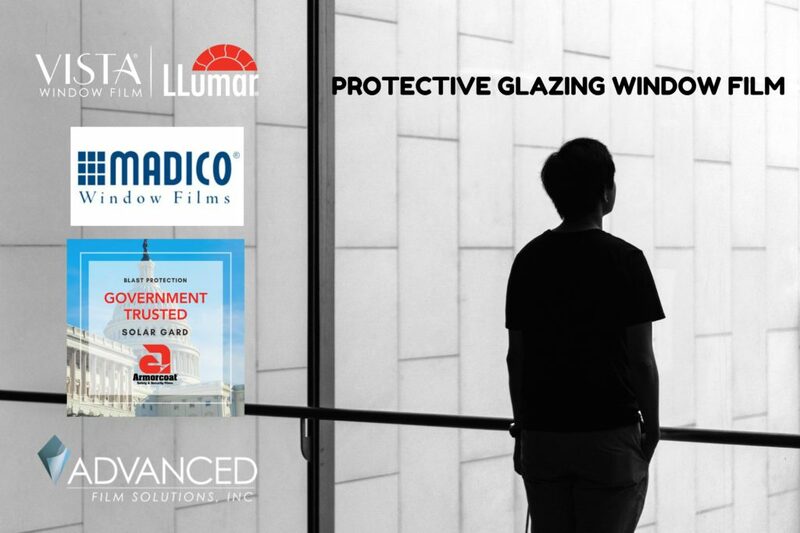 The question at hand is how to decide between a strictly solar control window film as compared to a thicker (8 ML) clear or solar safety window film? 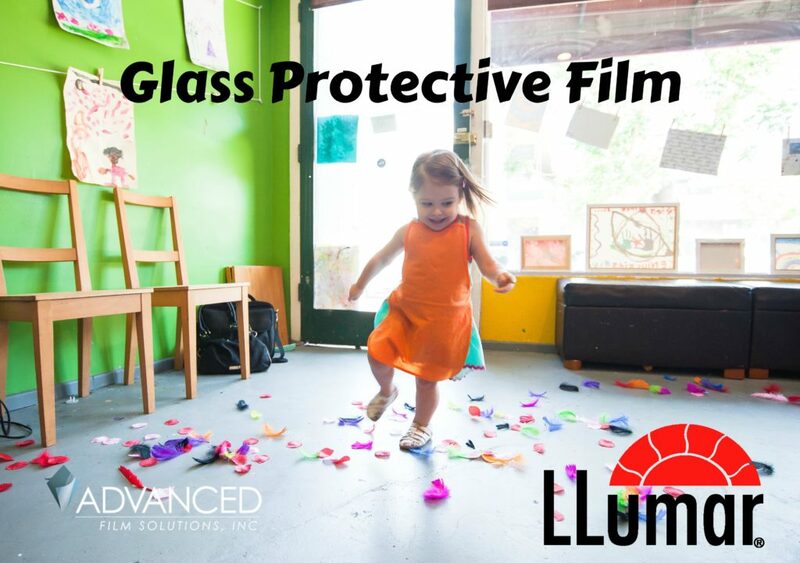 Thicker safety iterations perform the solar control function but as they are much thicker these versions have a far greater puncture resistance and impact capabilities. 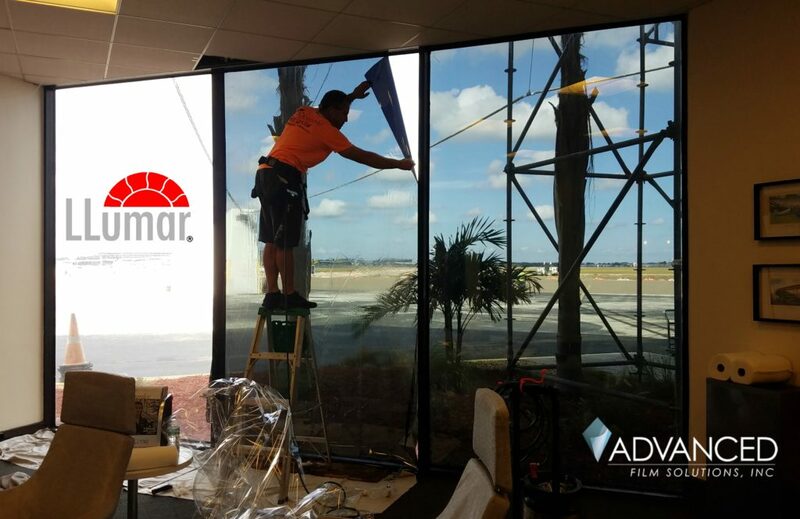 Above and below our installation at Sarasota International Airport for protective glazing blast mitigation concerns. 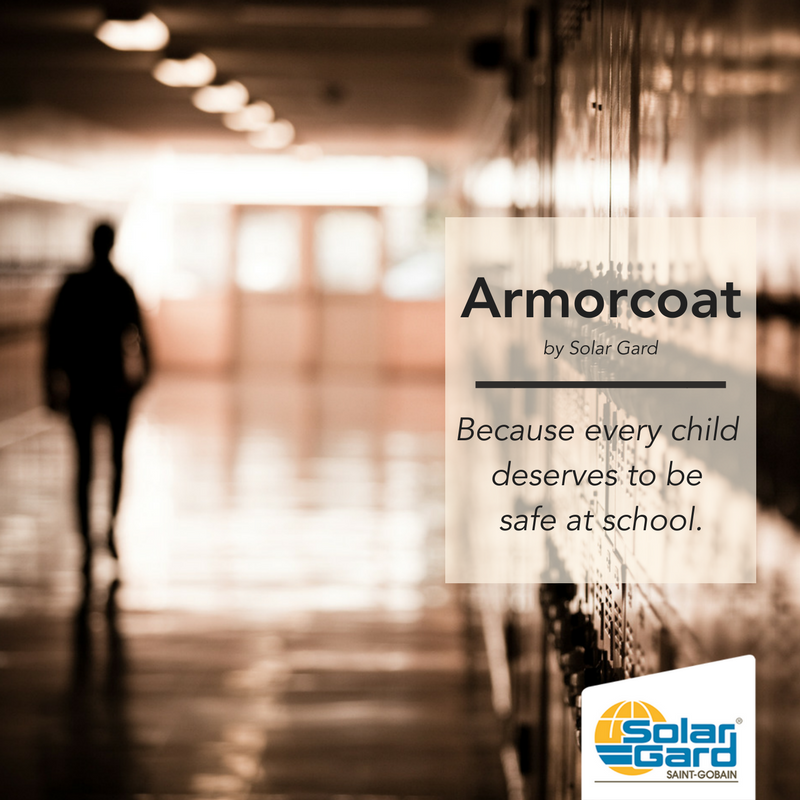 There are less solar security versions than the thinner versions and a slight cost uplift for the thicker coatings as compared to the thinner versions. 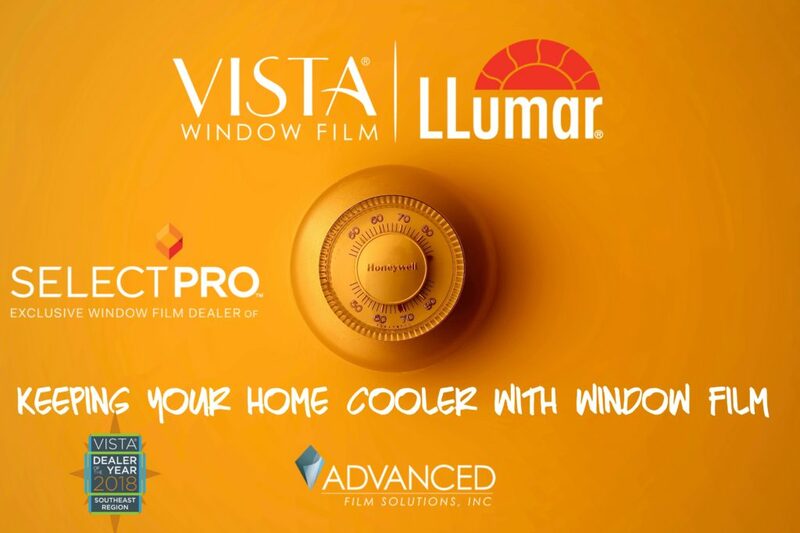 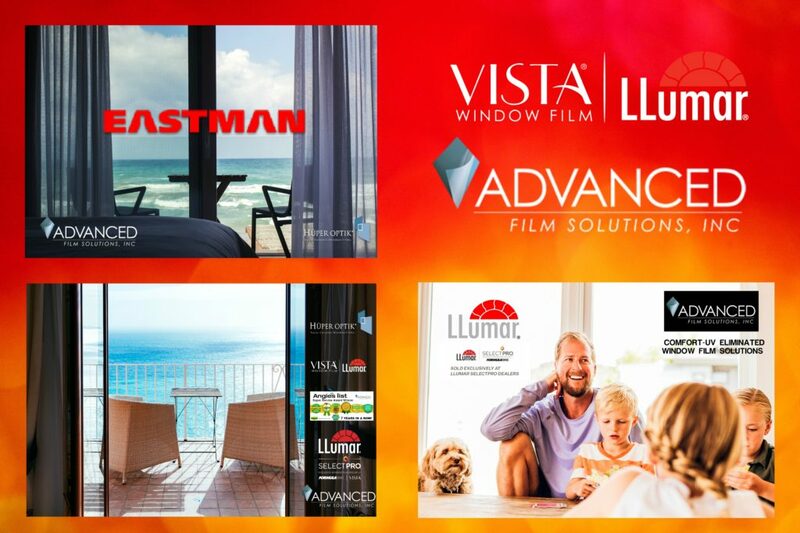 Advanced Film Solutions offers several brands of solar films and safety films manufactured by Eastman Chemicals LLumar Select and Vista as well as SunTek. 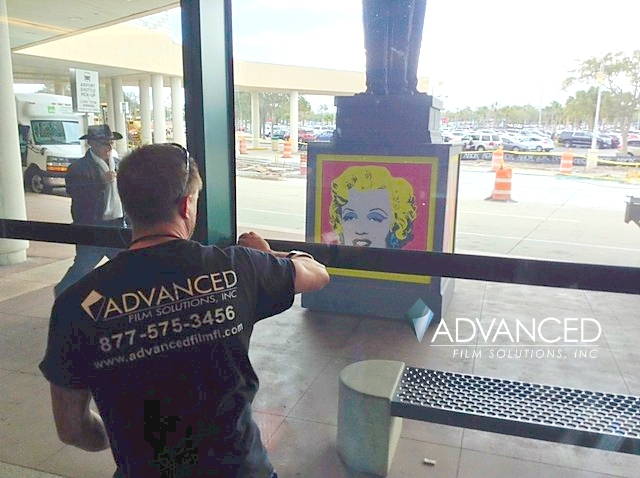 We also install Madico and Sunscape, Avery Dennison Hanita and Solar Gard/ Armorcoat films. 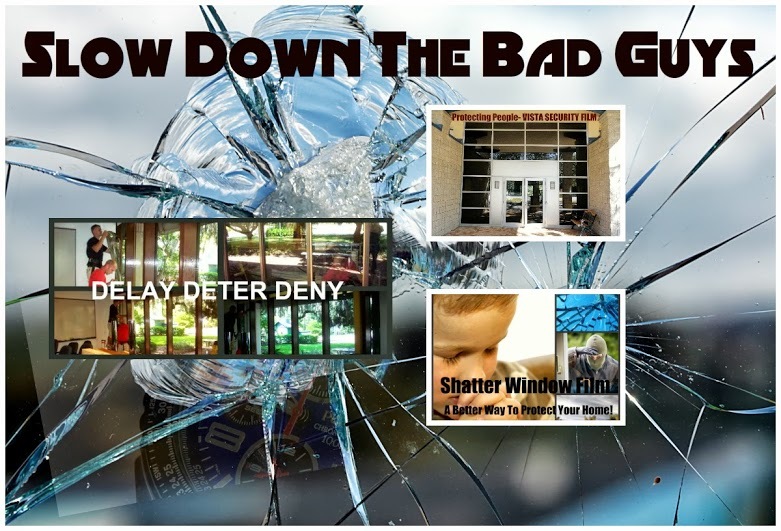 If you are concerned about home intrusion or burglary or your home or office is subject to flying debris or an errant golf ball you should consider the thicker versions. 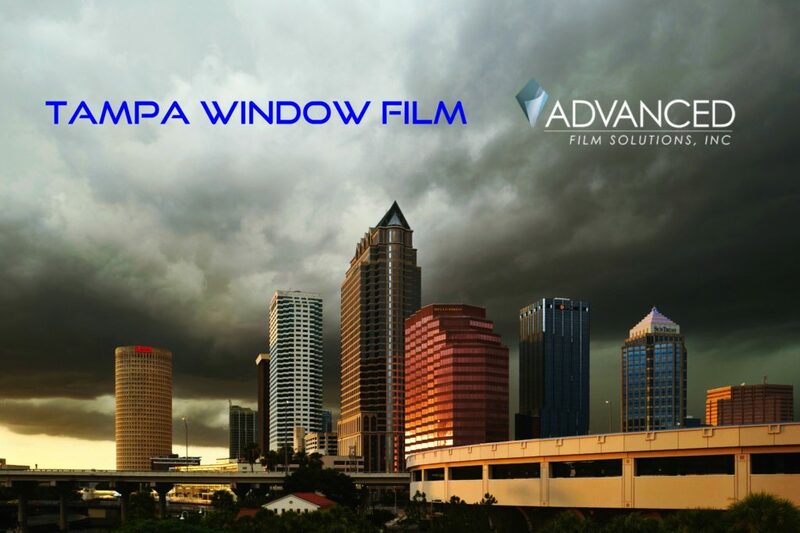 The industry is circumspect about defining the thicker films as a storm protection mitigation device. 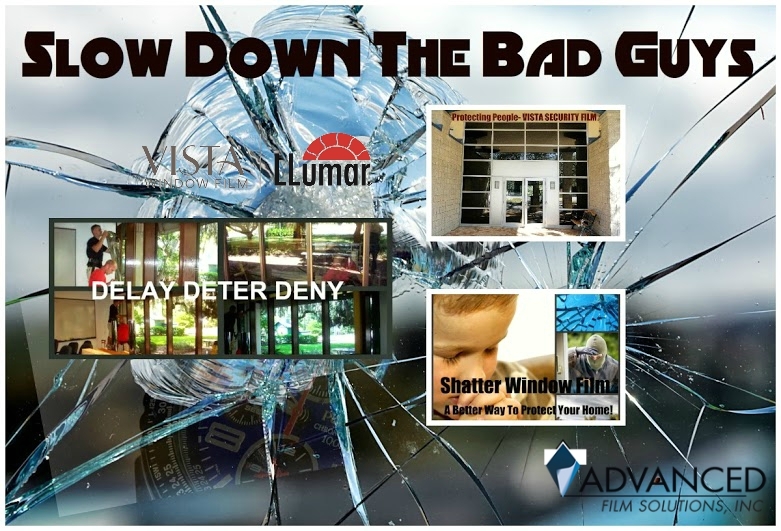 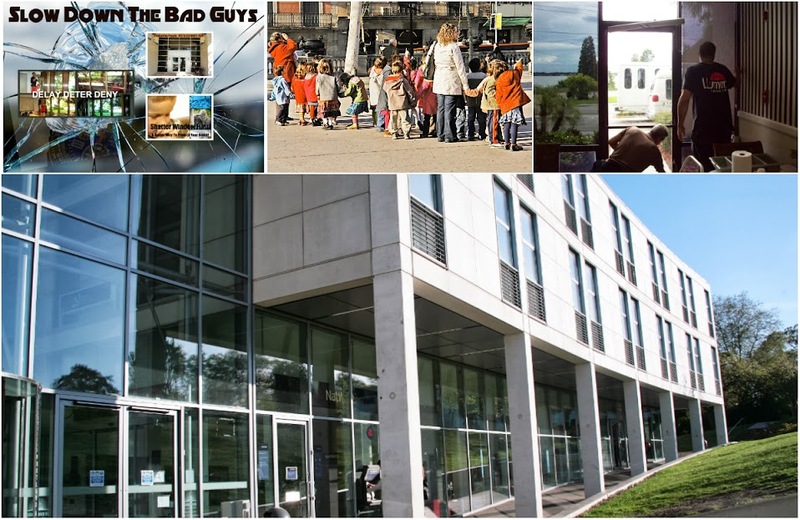 These films do hold the glass in the frames when properly attached but the window will likely shatter whereas a code meeting shutter will prevent the window from breaking. 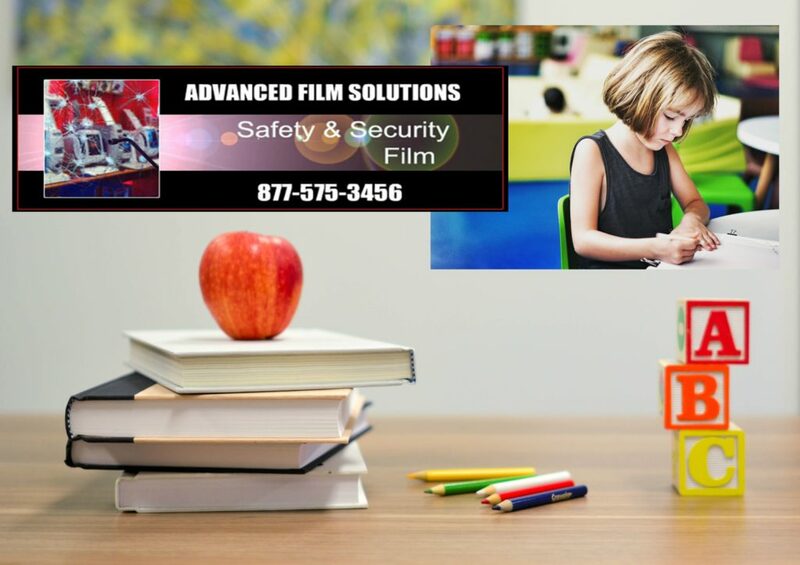 Advanced Film Solutions will discuss all of your options and provide the very best custom solutions all with a lifetime warranty. 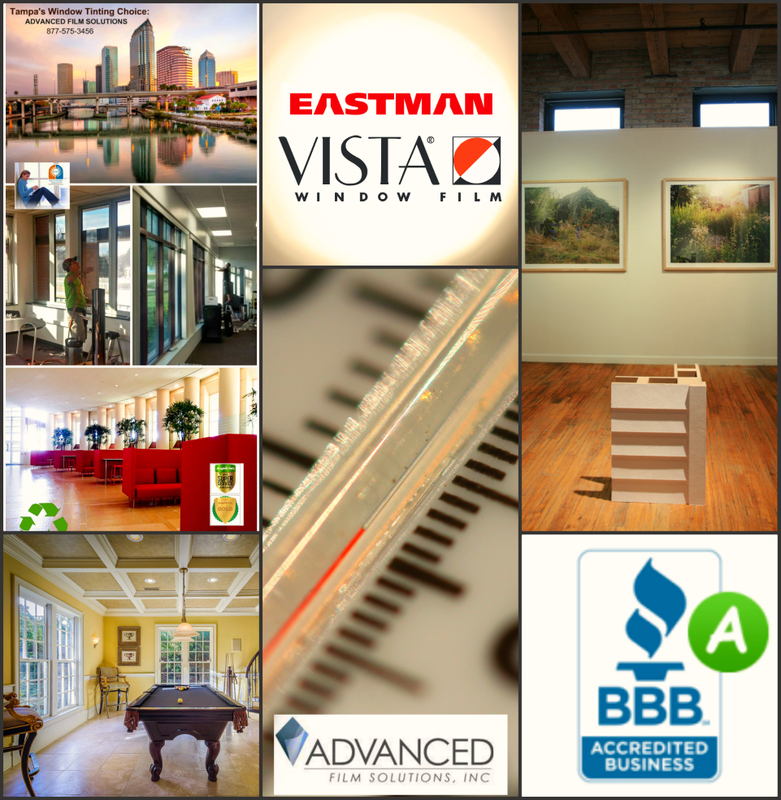 Call our office toll free at 877-575-3456 and start cooling your home today!